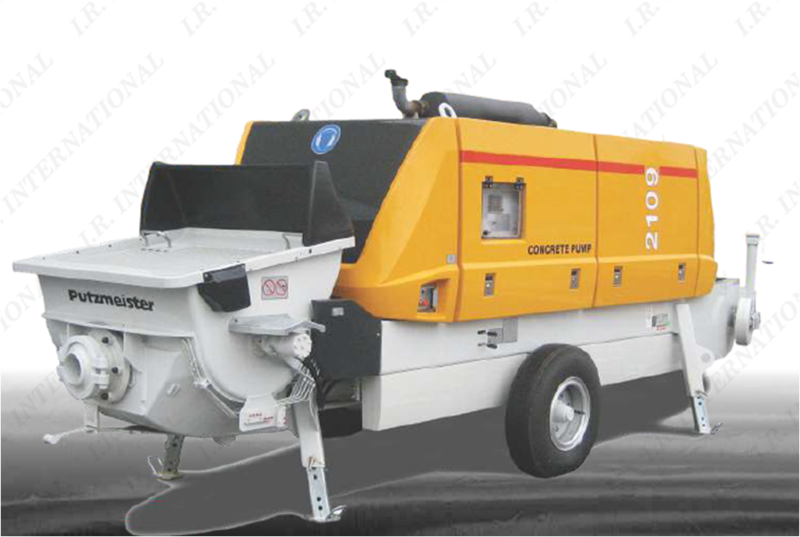 IR International is one of the leading Concrete Pump Spare Parts Suppliers in Hyderabad. IR International the Concrete Pump Spare Parts Suppliers in Hyderabad has experienced team who concentrates on quality management, technology innovation and improvement, by taking quality as the first and foremost factor in our organization development. So we enjoy good quality control system, great production capacity and perfect quality stability. We are prestigious among our customers all over India.